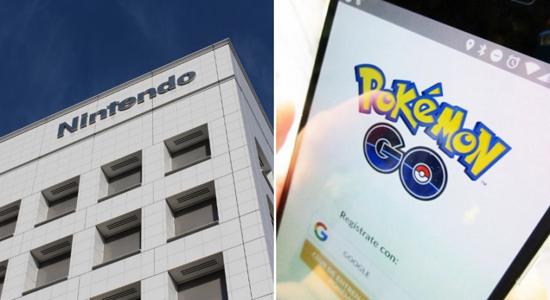 Nintendo, the Kyoto-based gaming company, has a 32% stake in the Pokémon company, which owns the licensing rights. Pokémon Go was developed and distributed by Niantic Inc., a San Francisco-based company that was once a part of Google. Google and Apple also reportedly get a piece of the Pokémon Go revenue. It is unclear exactly what [Niantic’s] economic interest is in the game, but we presume that out of every 100 units earned at the app store, 30 would go to Apple, 30 to Niantic, 30 to Pokémon and 10 to Nintendo. Today the company recorded its biggest drop on the market since October 1990. The stock ended down 17.7%, or 5,000 yen, which is the most any stock can drop in a day on the Tokyo stock exchange. Nintendo’s market value had more than doubled since the launch of Pokémon GO.